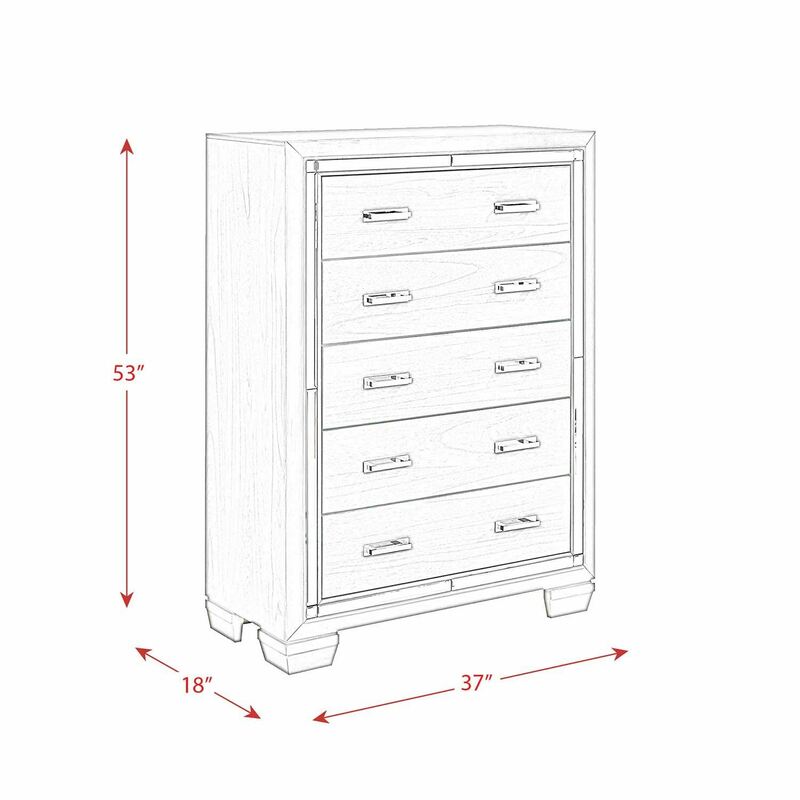 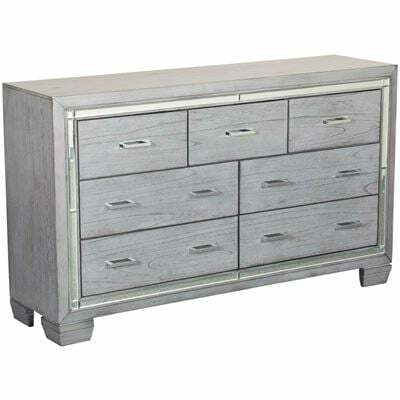 Bring sophisticated chic to your bedroom with the Titanium 5 Drawer Chest by Elements International. 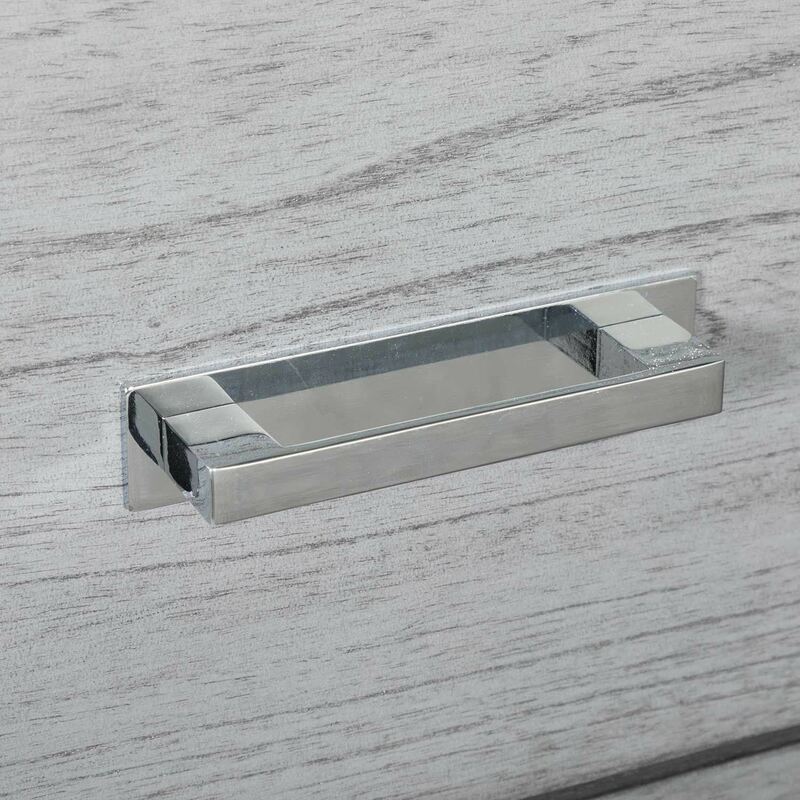 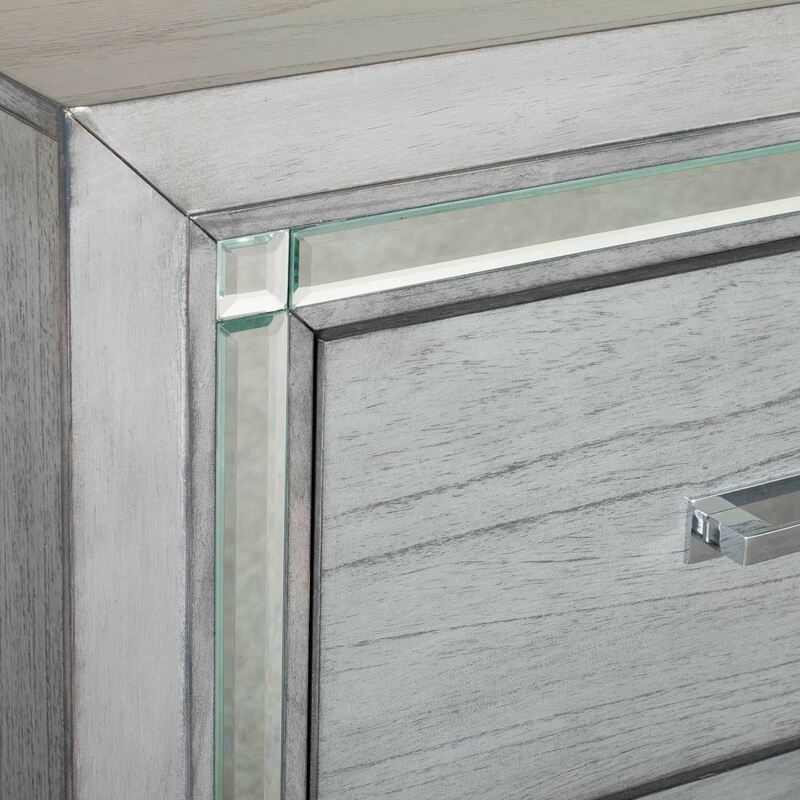 This five drawer chest features a simple silhouette and a smoky grey finish for an on-trend look enhanced by the glam mirrored accents and chrome hardware. 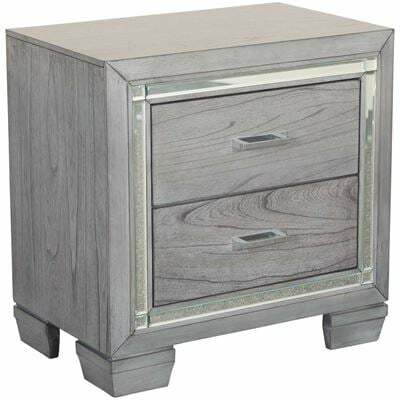 Bring sophisticated chic to your bedroom with the Titanium 5 Drawer Chest by Elements International. 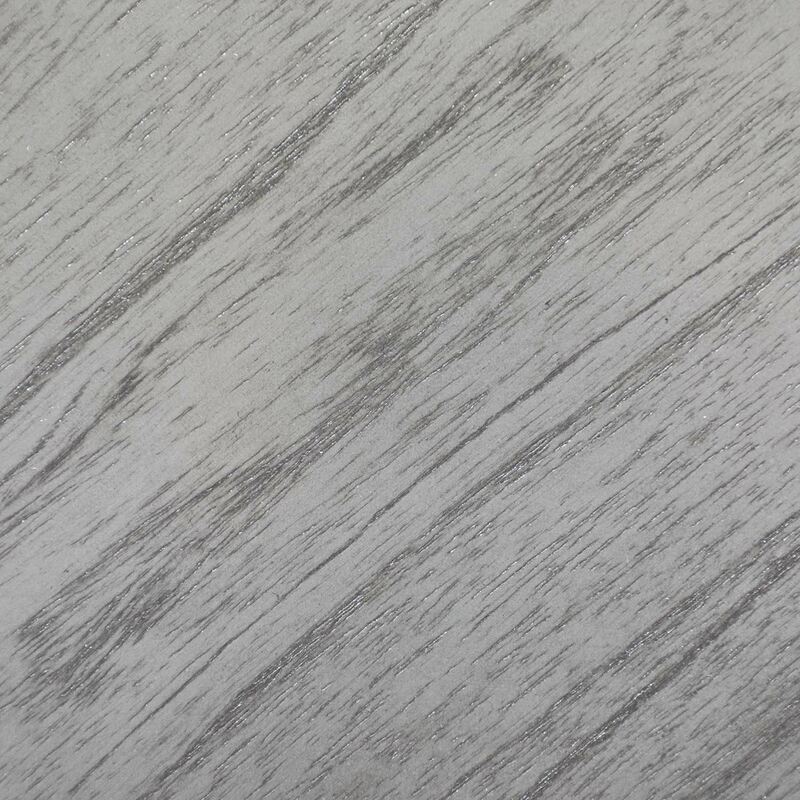 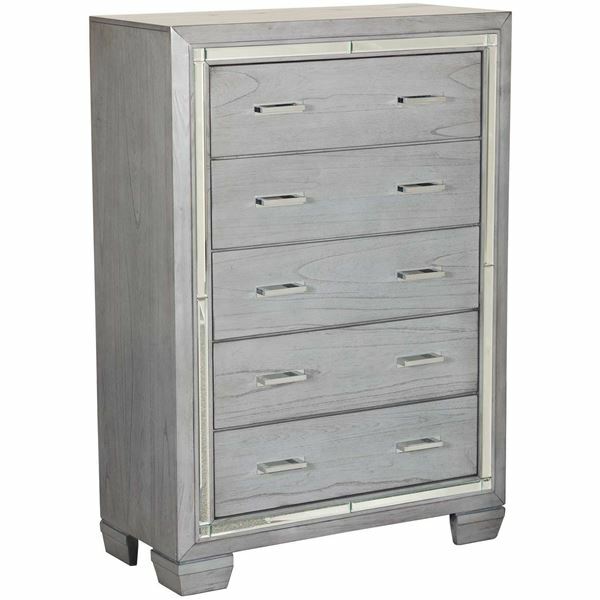 Titanium 5 Drawer Chest by Elements International. 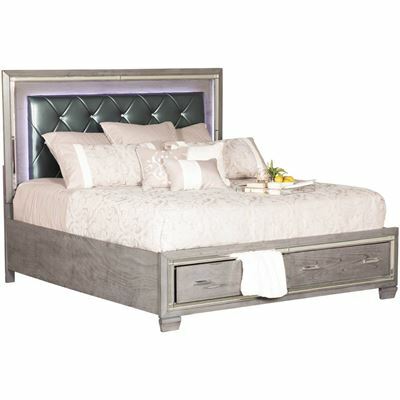 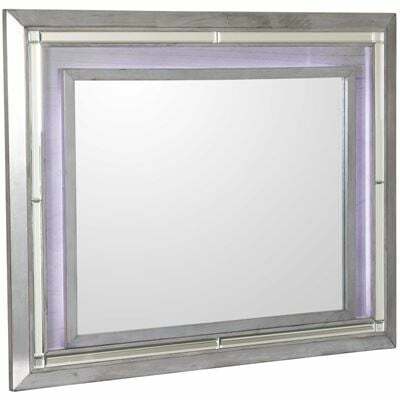 Constructed of hardwood solids, select hardwood veneer, fiberboard, and mirrored accents.